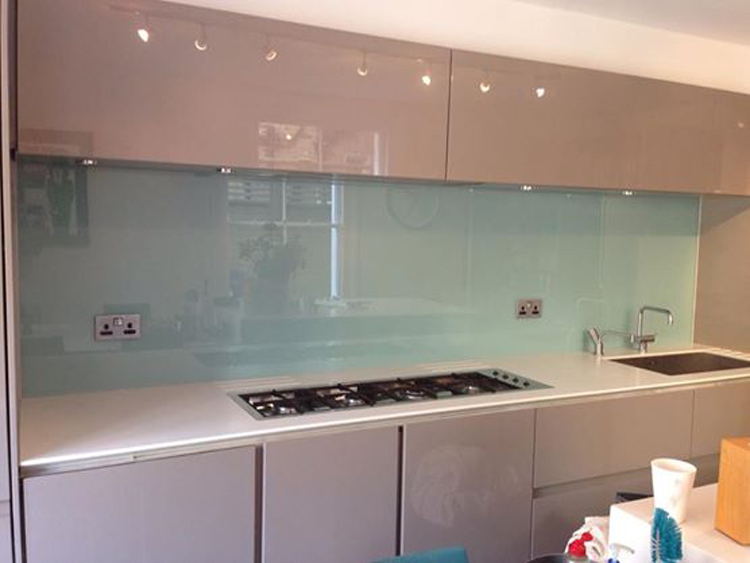 Do you want to have a contemporary looking kitchen, accentuated with glass splashbacks with match your kitchen shelves? For this look, contact us at St. Leonard to help you give your kitchen the desired makeover. 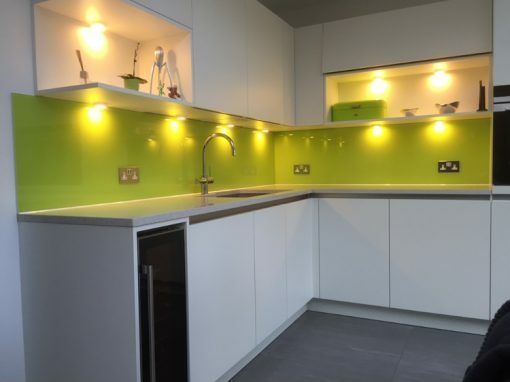 Kitchen splashbacks, in contrast to the traditionally used tiles, are very easy to clean because of their possession of a simple surface. In addition, they can also be painted in many various interesting colors, all depending on the client’s choice. 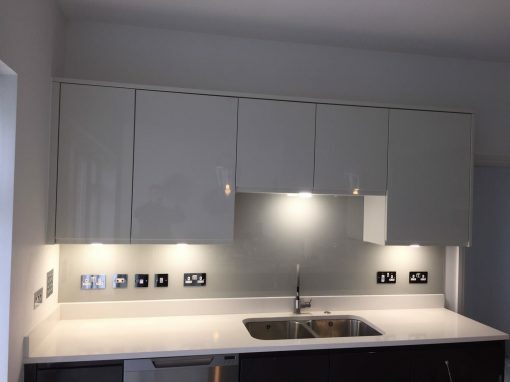 Our splashbacks are a completely effective way to make a décor statement with your kitchen, display your sense of style and make your kitchen the envy of friends and neighbors. More than being just good-looking, they are also very hygienic, easy to clean and functional. 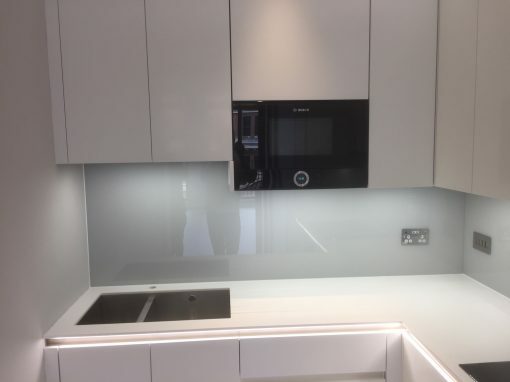 Southern Toughening Glazing St Leonard can produce glass splashbacks in any shape or form for customers who want a bespoke service. Our well-educated line-up of glass experts can guide you on load bearing requirements and guidelines relating to glass installations in addition to assisting with fittings, ornament, and thicknesses. 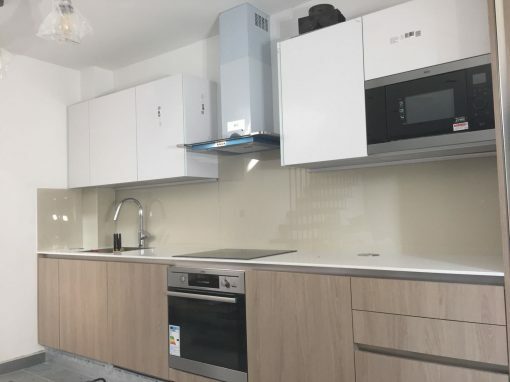 Our group can take care of the obligations of designing and fitting glass for all of your glazing desires, ranging from indoors and outside glasswork, to emergency glass repairs in your property or business premises.